Friday is International Women's Day - but it's also another big day for women: the International Women's Collaboration Brew Day. Started by Unite Brew, the organization for female brewers, the idea is to celebrate women in the beer industry by hosting brewing parties around the world on International Women's Day. Tarpon River Brewing co-founder, Lisa Siegel, spent the day making beer with women from South Florida and Orlando - ahead of a benefit party at the brewery. Meet Mexico's New Famous Inventor. She'll Finish Third Grade This Year. Friday is International Women’s Day, an occasion to celebrate the accomplishments of women – and girls. One young lady from southern Mexico is turning heads in the world of science. 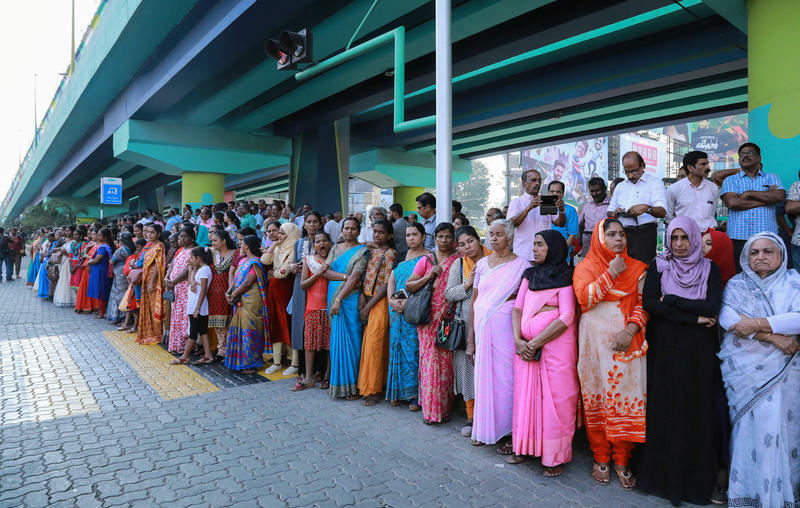 Earlier this year, millions of women lined up to form a human "wall" of protest to call for gender equality in India. The story is one of many from our blog that we're highlighting for International Women's Day — dedicated to celebrating the achievements of women in all arenas: social, economic, cultural, political and personal. To highlight the March 8 commemoration, here are some of the remarkable women and women's movements we've covered over the past year. Editor's note: This story was originally published in December and has been updated on March 8. March 8 is International Women's Day — dedicated to celebrating the achievements of women in all arenas: social, economic, cultural, political and personal as well. 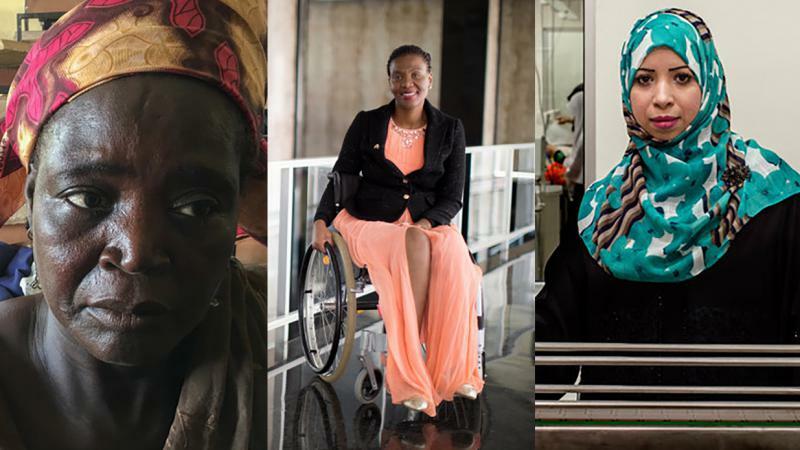 To mark the day, we've compiled some of the profiles we've done of truly remarkable women, from a 101-year-old runner from India to a Yemeni refugee who didn't let war stop her from being a scientist.